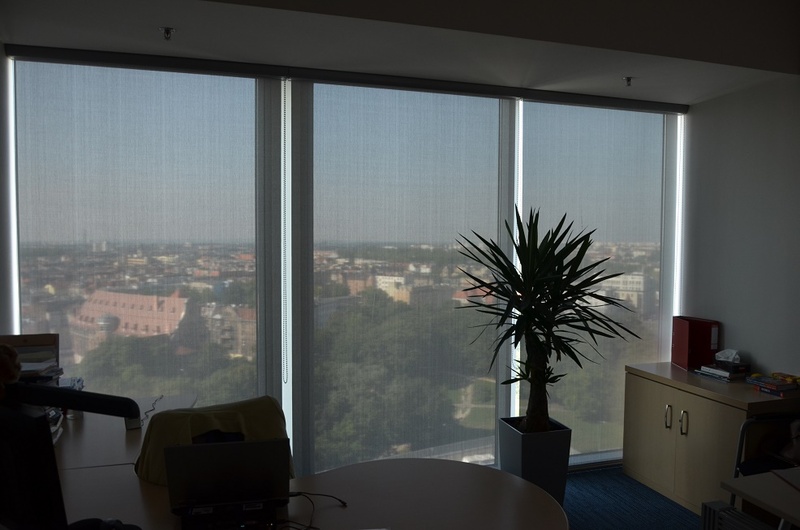 ReflexSun Thermic are thermic screen roller blinds, designed for installation in glassed, strongly sunlit rooms such as winter gardens, large glass facades, offices, conference rooms and anywhere where there is no possibility of using the outdoor curtains, and there is a need for thermal stabilization of the room. 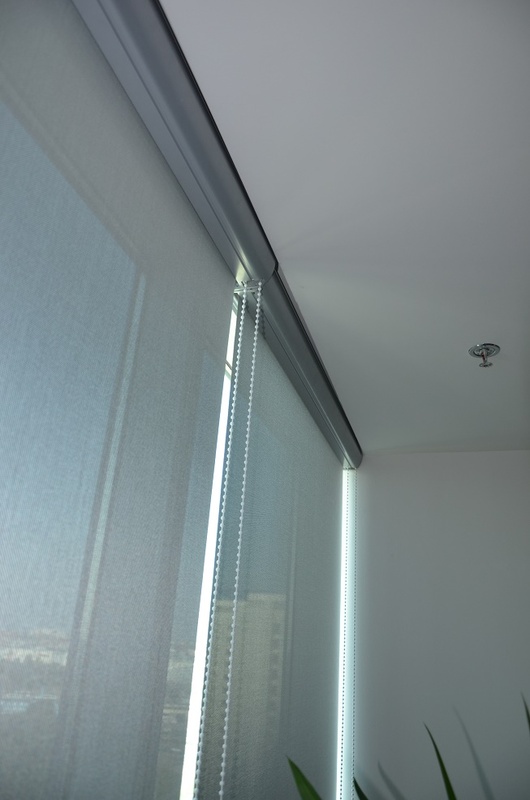 The fabric of thermic roller blinds occurs in one color - silver. 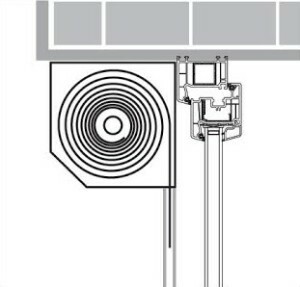 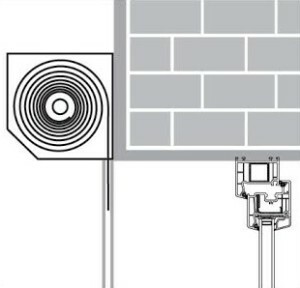 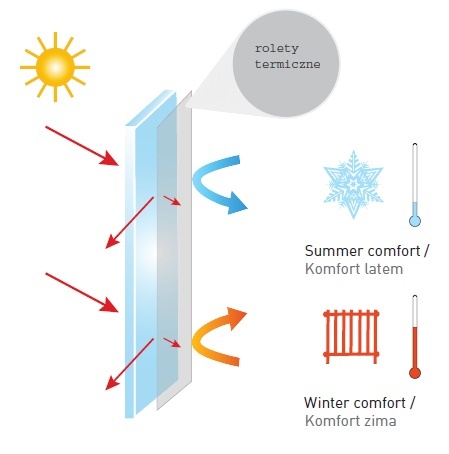 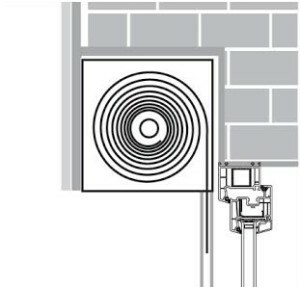 The silvery low-emission coating, which covers the thermic roller shutter fabric on both sides, absorbs heat in the summer to protect the room from heating, and in winter it protects the room from heat loss. 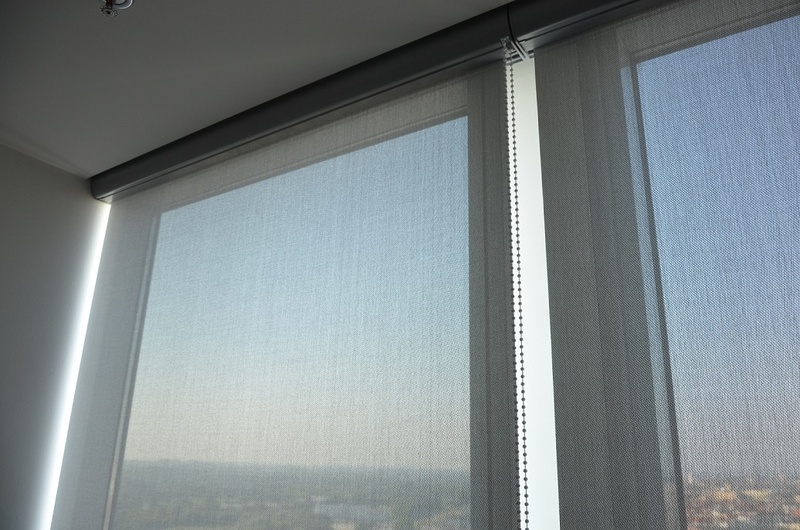 Three-percent degree opening of the fabric provides visibility to the outside and guarantees comfortable rest and work. 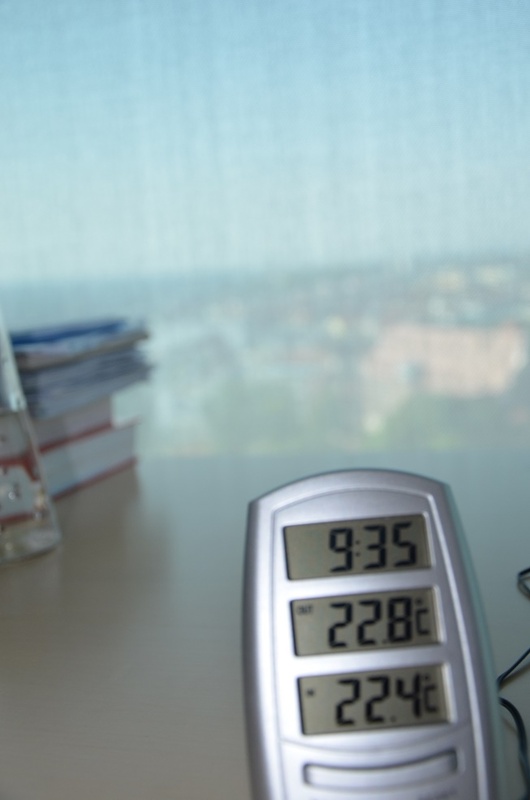 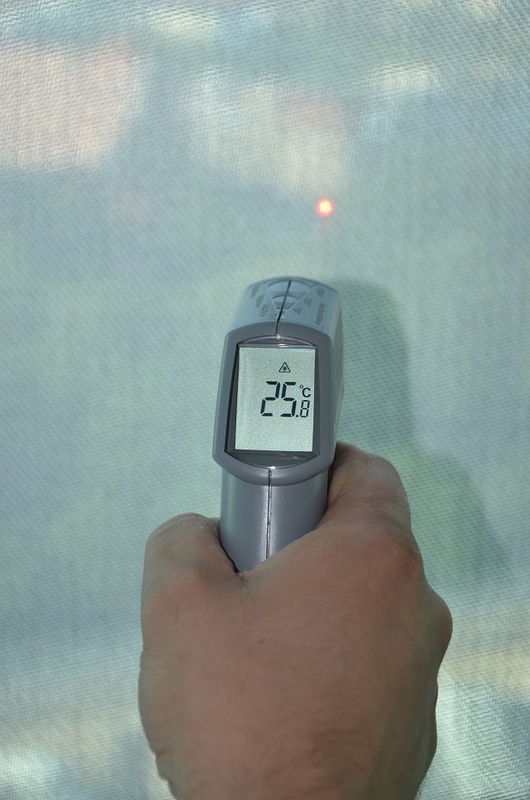 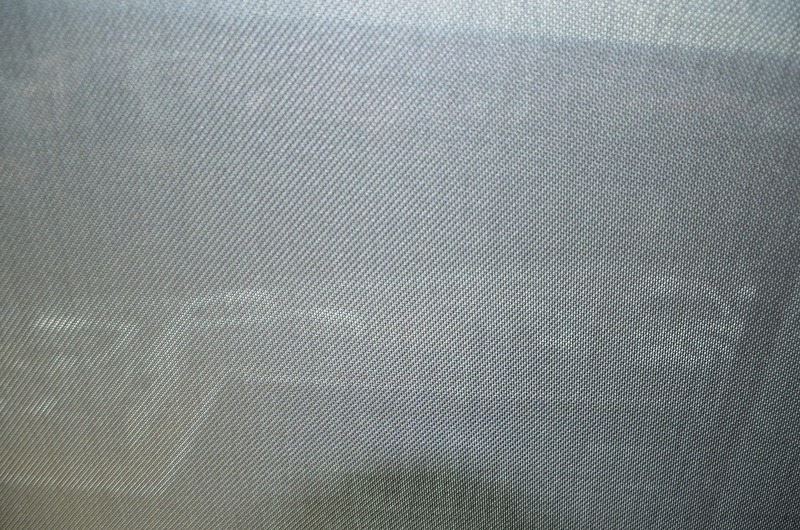 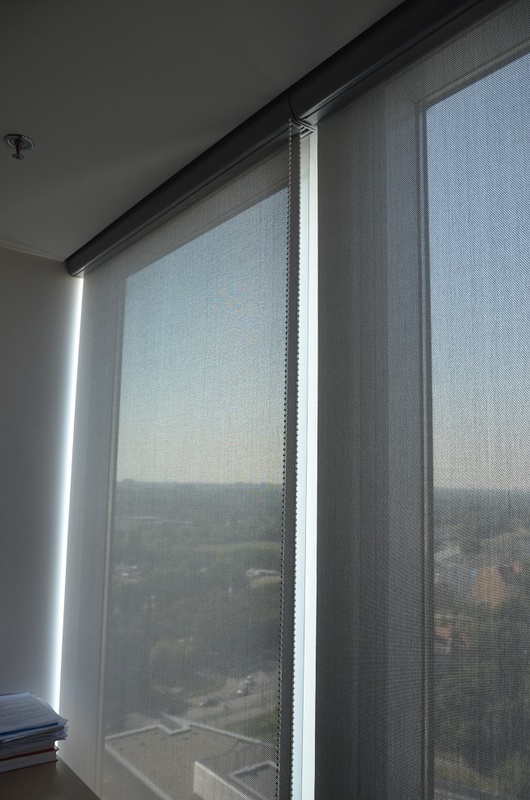 the fabric is covered with metallic low-emission coating on both sides, providing benefits in summer by blocking the heat from inside, and in winter it is an effective barrier against heat loss through glass surfaces.